Is Apple Servers Down Right Now? @dusoft Also few past weeks I was getting only default server error message "502 Bad gateway". Really, great #UX, @apple! Worldwide #Apple id is delayed. China server maintenance. Results said to return next Friday. @AppleSupport trying to appeal a apple podcast rejection for “test episodes” (REALLY???) and your servers are down. When will they be up? @AppleSupport Hi Apple support, can you help me with Windows Server ? I love you. This is disappointing. Hope it is a server-side fix. ;) @Apple fix this ASAP. iPhone won't work until it contacts the Apple server to validate the install, but air conditioning is truly man's greatest invention. 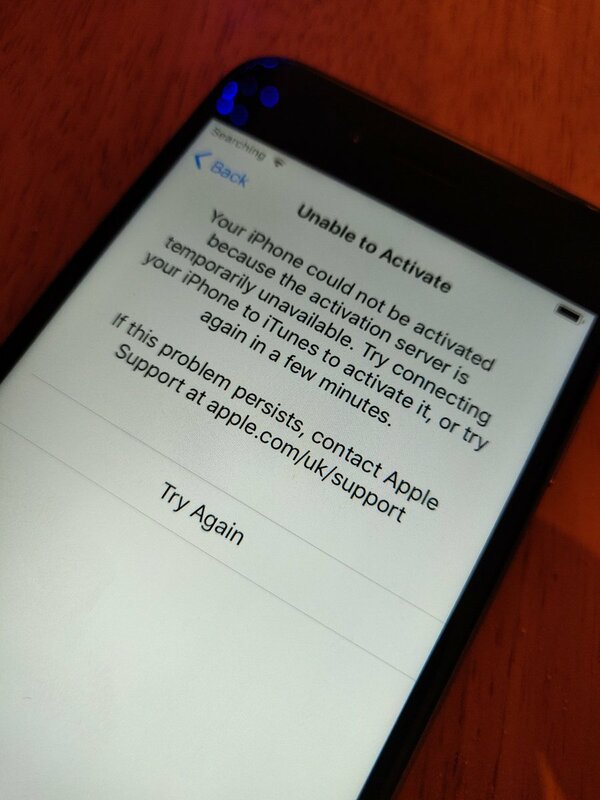 Are the Apple activation servers down or something? Anyone else having issues with #icloudmail rejecting sent mails by the server? Apple says no issues but I can see a few people complaining!